Your ideal investment destination! Noida is an incredible city and one of the most loved parts of the National Capital Region that offers a comprehensive lifestyle. Amongst the different localities, Sector 100 is a place that contains premium residential units of different configurations that will definitely lead to high-end returns in the future. While this locality offers a number of Residential Projects in Sector 100 Noida to meet every home buyer’s taste, it is also an ideal location for investors. 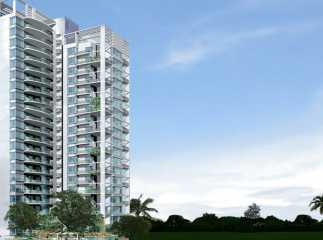 In fact, Property in Sector 100 Noida is selling like hot cakes today due to the constant growth in market value. To top it off, you can choose between Ready to Move Projects in Sector 100 and upcoming projects according to your budget, need and requirement. Without a doubt, if luxury and comfort is something you are truly out for, Sector 100 is the place to be. Property investment could not get any simple than this!